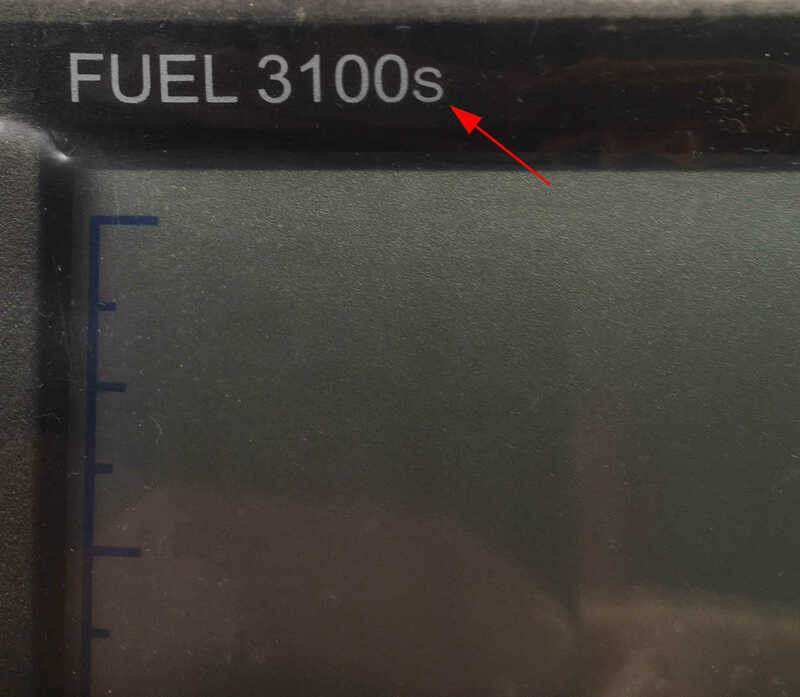 Problems Reading Your NAVMAN/NORTHSTAR 3100 Display? and we have the Solution you Need! 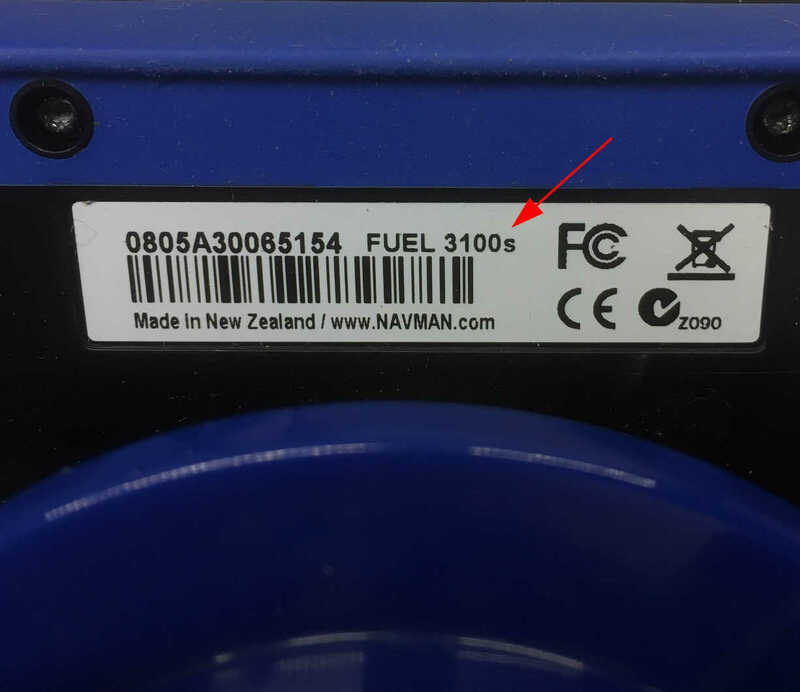 The weak link that causes such display issues in all of the NAVMAN/NORTHSTAR 3100 Series Instruments is a small but important ribbon connector that runs between the LCD display (the screen you see on the outside) and the Printed Circuit Board which is the brains of the instrument. 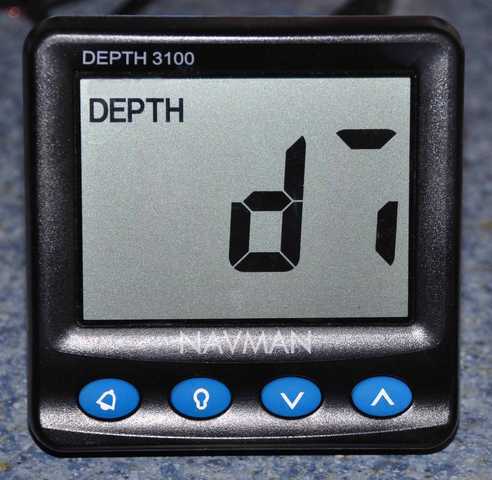 The image below shows the original ribbon connector on a typical NAVMAN/NORTHSTAR 3100 Depth Sounder. This connector is held in place at each end with an adhesive which is prone to deterioration over time. It is commonly believed that a combination for moisture, heat and time cause the connections to intermittantly open and thus cause the segments in the LCD to display improperly or not at all. Some owners have reported varying degrees of display success by turning the internal lighting to its highest level or placing the instrument in a minimally warm oven. 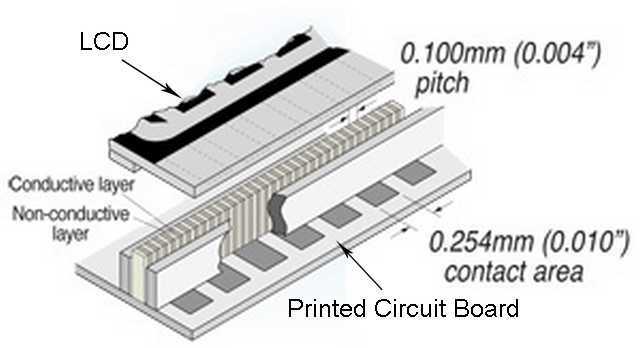 Note: Models such as the NAVMAN/NORTHSTAR 3100 Multi have a connector that is about twice as long as the one shown and connects to all of the contacts on the Printed Circuit Board. A far more permanent and successful solution is to replace the connector with a different design altogether. There are several YouTube videos (http://www.youtube.com/watch?v=sktikoDNn7Y) which show such a repair with a Zebra® Connector in lieu of the original ribbon connector. The concept behind these repairs is quite sound but until now, finding a proper Zebra® Connector for the particular geometry of the NAVMAN/NORTHSTAR 3100 instruments was very difficult and involved purchasing some other LCD device and cobbling the connector from it. 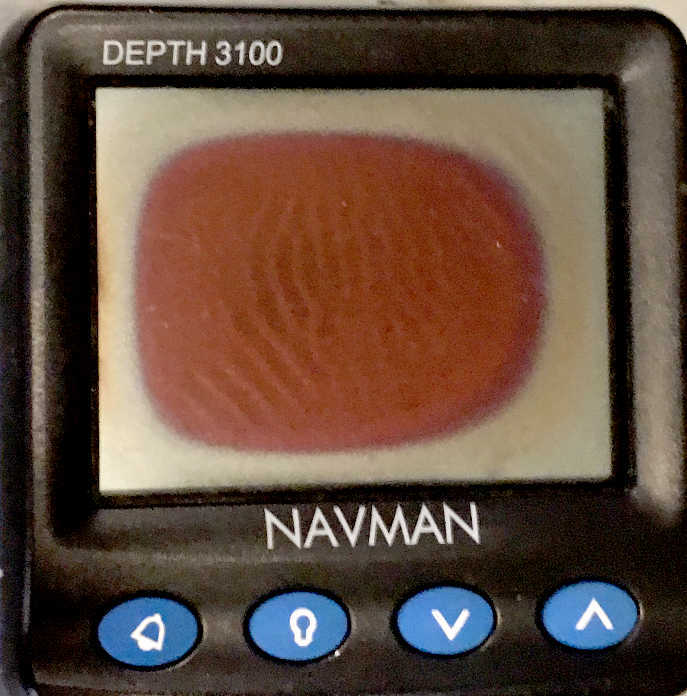 THE BOTTOM LINE, DO NOT DISCARD A NAVMAN/NORTHSTAR INSTRUMENT JUST BECAUSE THERE IS NOTHING SHOWING ON THE SCREEN!! A DIYer complete kit consisting of the proper Zebra® connector (32mm for a Depth Sounder or Speed Indicator, 82mm for G-Pilot, and 58mm for Multi, Repeater, Wind, Depth/Speed, 3100 Fuel and 3200 Fuel) a T7 Torx bit for the case screws, a small syringe of Dow Corning 748 Silicon Sealant, a .020"x .100" (approx) adhesive backed strip of expanded Teflon compression material and detailed, step by step instructions for a quick and easy repair. A Repair and Return package wherein you send your defective instrument to us and we accomplish the Zebra® Connector repair for you. With this R&R offering, we guarantee that the display will be fully functional once again. If for some reason your instrument has some other issue causing it not to function properly after installation of the new connector, we will gladly return it to you and there will be no charge for the service. *Domestic FedEx Shipping about $10, International Fedex Shipping about $28. Call for quote. NEWS FLASH -A customer has brought to our attention that a substitute cover is available for the NAVMAN/NORTHSTAR 3100 Instruments. The product is a Garmin GMI 10 and GHC 10 Cover (Garmin P/N 010-11070-00). Google this and you will find a number of different sources. 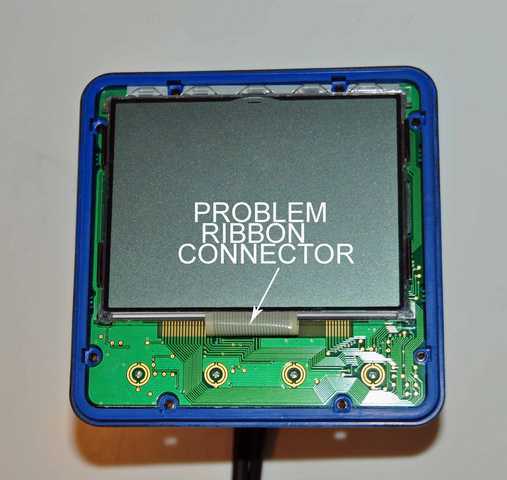 The Indigo Zebra connector will not repair the LCD/PCB interface on the late model 3100S instruments. Be sure to check the Model Number on your instrument. Order Today. You never knew sailing could be so much fun!